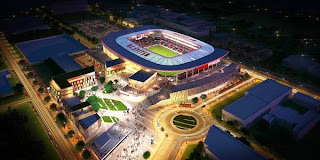 A campaign effort is now underway by a group of developers to force D.C. United to improve their stadium design ahead of next month’s Zoning Commission hearing. Now that D.C. United has control of the stadium footprint, zoning approval is the next step needed before construction can begin. 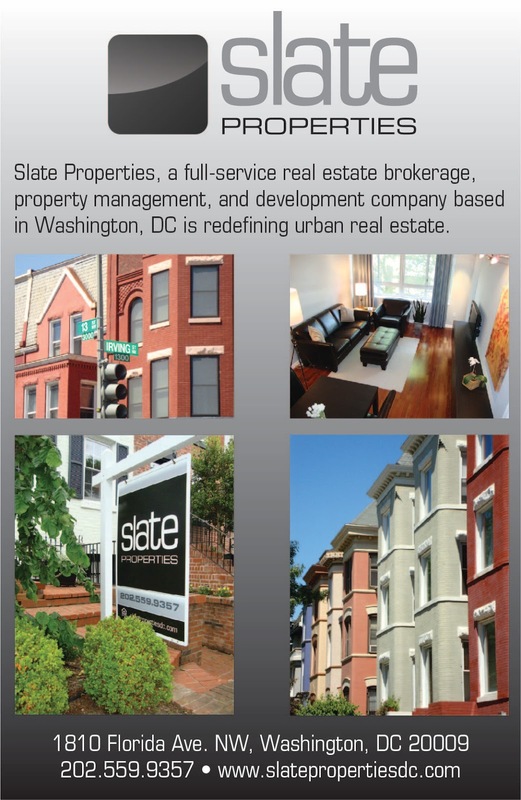 The Washington Post reports that Akridge, Western Development, Capital City Real Estate, and Steuart Investment Company have lobbied city officials and the team to make improvements to the design, claiming there was a “bait and switch” from the preliminary design to their current plans. I received a flier about the stadium design in my mailbox earlier this week, which at first I thought was made by a neighbor, but it turns out it was from the PR team hired by the developers, which own property near the stadium site. Akridge owns seven acres south of the stadium (two additional acres were taken by eminent domain to create the stadium site). They also own the former Coast Guard headquarters building with Western and other developers where they plan to redevelop into a mixed use development called Riverpoint. Capital City Real Estate owns land next to the Riverpoint project and plan to start construction next year on a condominium project called Peninsula 88. Meanwhile, Steuart Investment Company owns several lots to the east of the stadium site, although no development plans have been announced yet for those sites. [D.C. United owner Jason] Levien questioned the motivations of his opponents, saying Akridge and Miller were threatening to hold the stadium hostage in order to pressure the team into selling its retail space to them. “I would encourage you to ask Akridge why they are so interested now in this project when they’ve had that land for years and haven’t built anything,” Levien said.